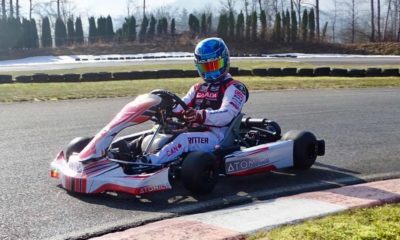 Atomica Kart Ready for COA Debut at CalSpeed – CKN | CanadianKartingNews.com | Because Karting is a way of Life! 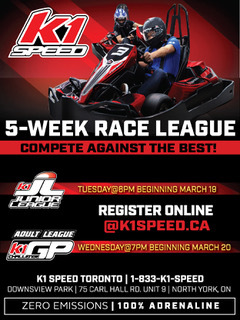 The time has arrived for Canadian karting outfit Atomica Kart as they will make their Challenge of the Americas debut next week in Southern California at the popular CalSpeed Karting circuit adjacent to California Speedway. After spending the last three months preparing as a team at numerous track tests, The Racelab, along with six drivers, is ready for their big US debut. 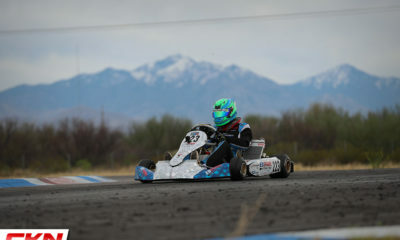 The Vancouver, BC team chose to sit out last Novembers major karting events in Las Vegas and instead, travel to a pair of race tracks in California to work on the skillsets of their drivers and the focus on making their debut at the Challenge of the Americas in Fontana, California. 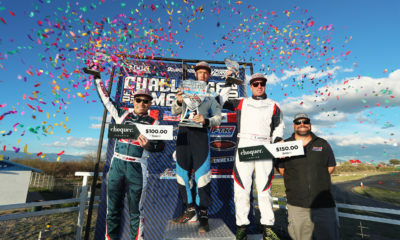 Speaking with Steve Rickman, manager of The Racelab and the driving force behind the Atomica Kart, he felt the need to work with his drivers in a more controlled environment before making their big debut. 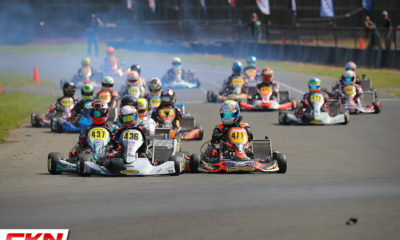 The six drivers suiting up this weekend are spread across five different Vortex Rok Cup categories. 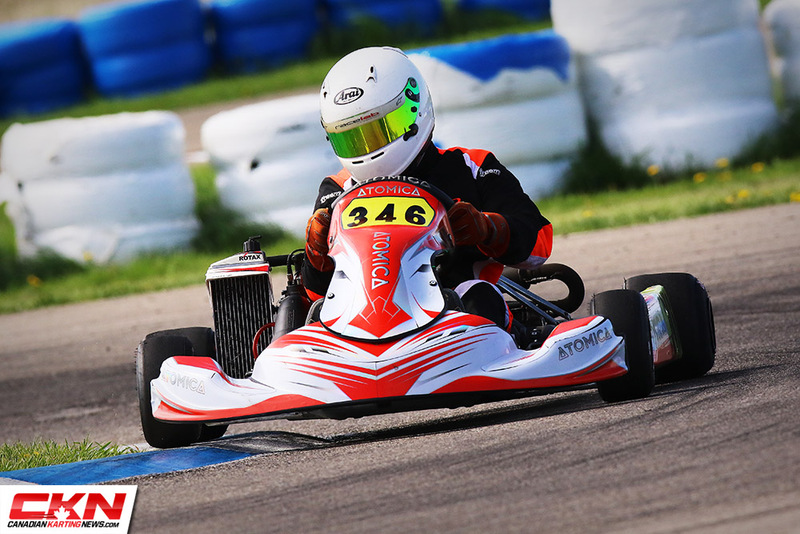 Team veteran Chris Eagles will soar in Rok Shifter while Aaron Thomas is set for Rok Masters. 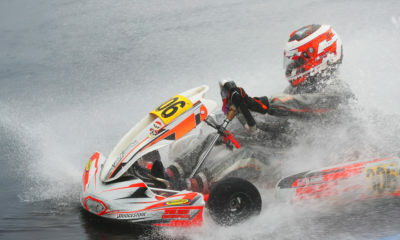 In the Rok Junior division, Antonio Constantino makes his category debut alongside Ian Pirie. Rounding out the squad is Ryland Eagles in Mini Rok and Talan Braico in Micro Rok. The preparation has also led to better team morale and a group ready to work as one when they get to the circuit in California. While Rickman isn’t 100% sure if the team will compete in rounds two and three of the Challenge, The Racelab will be active in the Pacific Northwest in 2019. 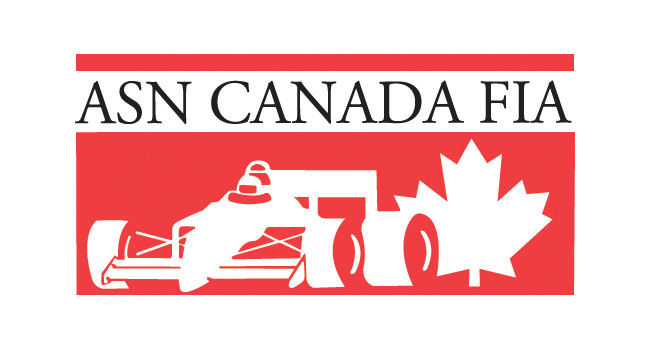 A busy schedule of events will see Atomica Karts at many major events in both Canada and the USA throughout the Spring and Summer months. For those looking to escape this extreme winter cold snap felt from coast to coast, it’s not too late to travel down to sunny California and hit the track with the Challenge of the Americas. To learn more about the Atomica chassis and The Racelab, be sure to visit http://theracelab.ca. Partnered up with our friends at Freem Racing to produce our 2019 racing suit. Always good times working with Italy’s finest!